Sadly, the political controversy over his selection raises doubts if he has what it takes to restore credibility to the premier investigation agency when its reputation has hit rock bottom. 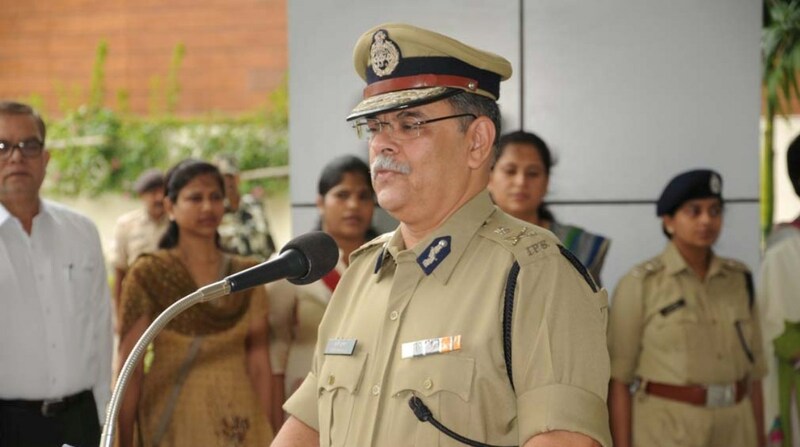 It would be inopportune and premature to assess the capability of Mr Rishi Kumar Shukla even before he formally assumed charge as Director of the Central Bureau of Investigation. Sadly, the political controversy over his selection raises doubts if he has what it takes to restore credibility to the premier investigation agency when its reputation has hit rock bottom. For while it would be simplistic to conclude that the dissent articulated by the “leader of the Opposition” was a case of opposition for opposition’s sake, the fact that the newly-installed Congress government in Madhya Pradesh had just shunted him from the top police slot in the state might suggest that his “elevation” was a reward for being perceived as loyal to the former BJP chief minister in Bhopal. It is true that in his note of dissent Mr Mallikarjun Kharge did point to Shukla’s alleged professional shortcomings (the senior Congressman is not reputed to refrain from stooping low when sniping at the NDA government); simultaneously it is true that Mr Narendra Modi and his lieutenants do not make any pretensions to statesmanship. And that the police agencies, at both the central and state levels have been politically-poisoned to the point of gross inefficiency. Shukla merits good wishes if he makes sincere efforts to retrieve the CBI from the mess into which it has been reduced, yet it is clear he will have much baggage to carry after his appointment has been muckraked. The larger tragedy is that such political poison has trickled down to virtually all levels of the administrative apparatus ~ shamefully even the military has been impacted ~ as distrust characterises the relations between the Government and the Opposition. It would not be incorrect to discern increasing hatred “across the floor” as proven by the viciousness of the political discourse, even before the nation moved into election mode. It could be contended that it is the duty and responsibility of the government to foster goodwill and promote cooperation, but telling that to Mr Modi & Co. would be akin to asking “who will bell the cat”. Such distrust is proving disastrous for the nation ~ but who cares about that when political interests are the sole priority of those holding office? 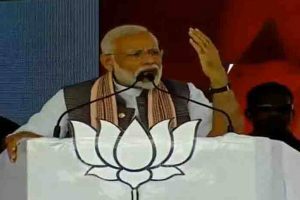 It is more than apparent that the “selection panel” of the Prime Minister, leader of the Opposition and Chief Justice of India has failed to deliver. It would be wishful thinking to expect the two political leaders to agree on even the time of the day, and the trackrecord suggests the Chief Justice (or his nominee) will not oppose the government. In recent times it has become commonplace for judges to recuse themselves from hearing certain cases: perhaps rather than permit the judiciary to be dragged into the quagmire and preserve their integrity, their Lordships should disassociate themselves from all non-judicial selection/appointment panels. Rather than risk suspicions of a politicised judiciary.